Summer Sales Event Continues at Upper Unionville! 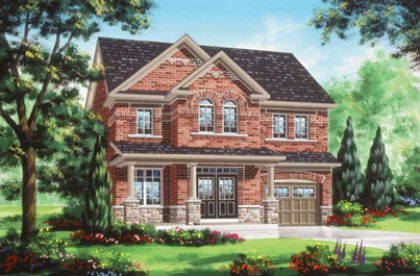 Fieldgate’s Summer Sales Event at Upper Unionville in Markham is still going on, and there are only a few floorplans remaining! 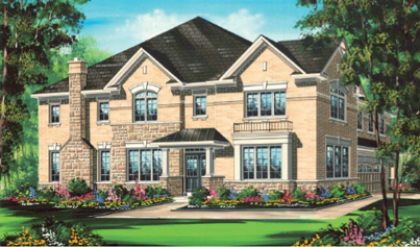 At Upper Unionville, we currently have 25’ luxury freehold townhomes, 34’ singles, and 38’ singles. The townhomes range up to more than 2,000 square feet and the singles range up to more than 2,500 square feet. Our Upper Unionville homes feature high quality appointments such as pre-finished hardwood flooring with natural finish and granite countertops (in the singles), as well as natural oak stairs, 9’ ground floor ceilings, and luxurious ensuites with Oval Tubs and separate showers. When you visit the Upper Unionville sales office at Kennedy and 16th Avenue in Markham this weekend, don’t forget to ask about the fabulous Bonus Package we are offering! Located within walking distance of historic Main Street Unionville, we can not wait to welcome you to your new home in the heart of one of the GTA’s most prestigious neighbourhoods.